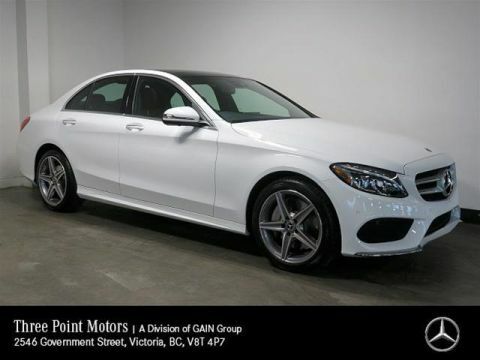 I consent to receiving electronic messages regarding new offers, exclusive invitations, promotions and other information concerning Mercedes-Benz products and services from Three Point Motors, 2546 Government Street Victoria, BC V8T 4P7 (250) 385-6737, info@threepointmotors.com. You may unsubscribe at any time. Only 9 4MATIC Sedan models left in stock! registration ($395) are extra. 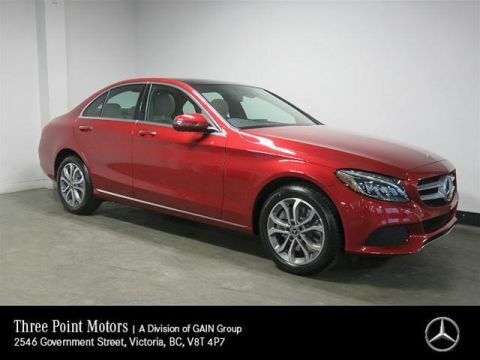 See Three Point Motors Victoria for full details. This commitment to excellence has been recognized over the years. 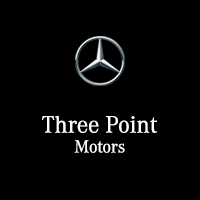 Thanks to our dedicated staff and loyal customers, Three Point Motors earned the 2015 and 2016 Mercedes-Benz Star Dealer of the Year awards. This award is a reflection of a lot of hard work by everyone on our team to go above and beyond the expectations and needs of our customers. 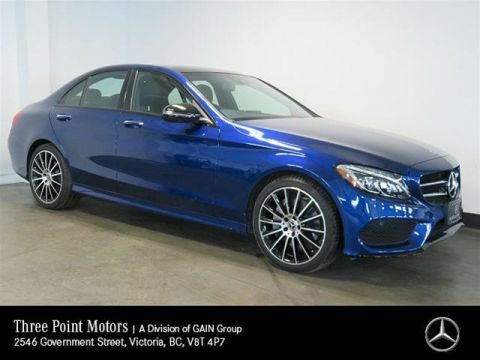 If you’re looking for a dealership where you can choose the luxury car automobile that fits your precise needs and desires while working with a team that listens to everything you say, you can count on Three Point Motors and our outstanding inventory of opulent new Mercedes-Benz vehicles. 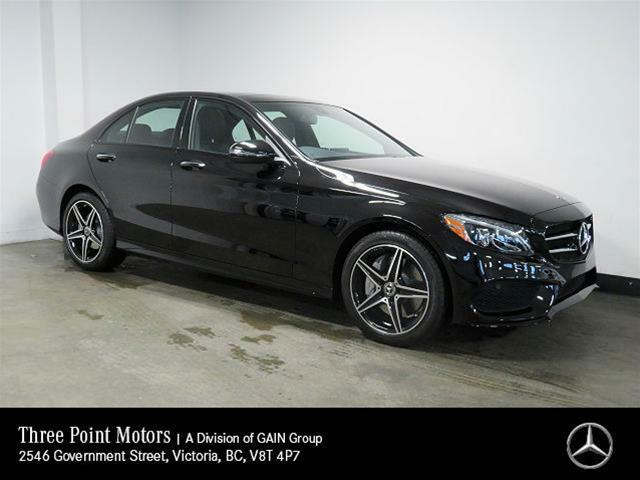 When you buy a vehicle from us, we consider it the beginning of an ongoing relationship, so you can always count on us to keep you fully satisfied with your purchase with the help of our top-of-the-line Mercedes-Benz service team.